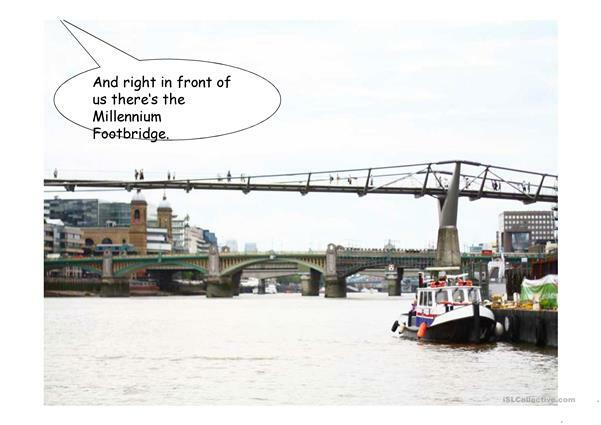 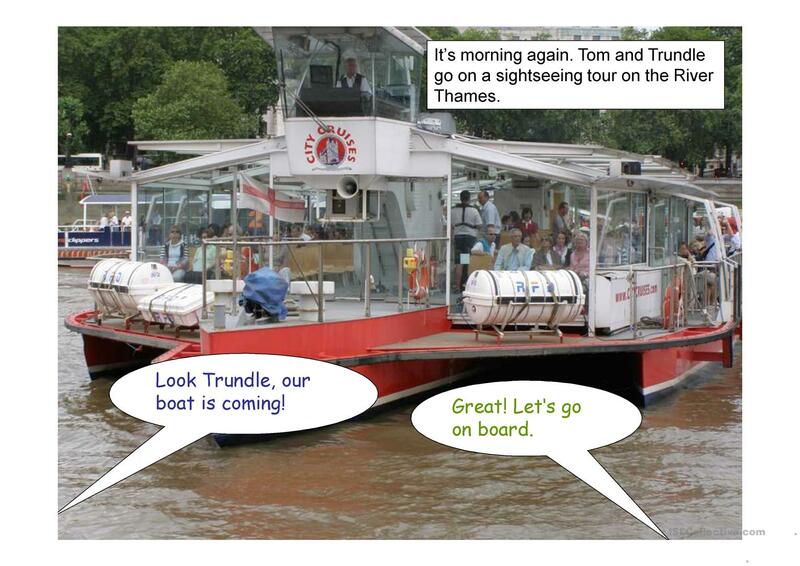 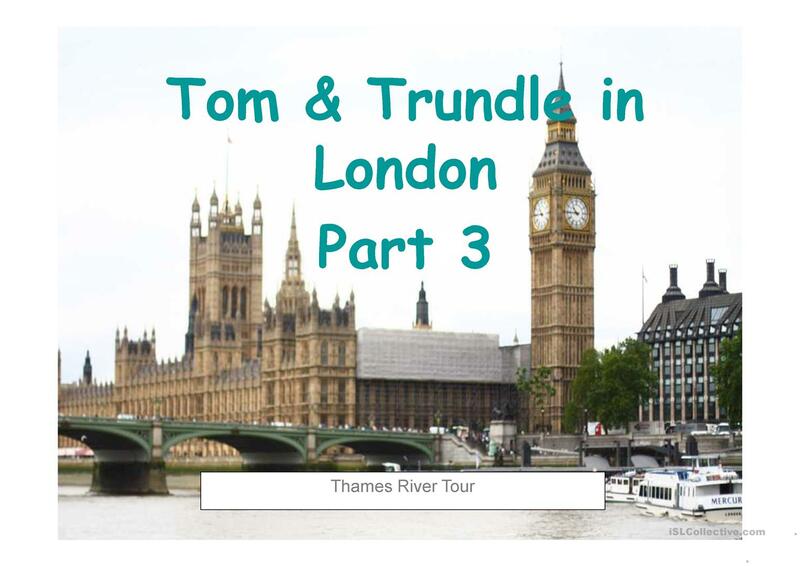 The two friends go on a boat tour on the River Thames today and see some mummies. This downloadable teaching material is best suited for high school students and elementary school students at Elementary (A1) and Pre-intermediate (A2) level. 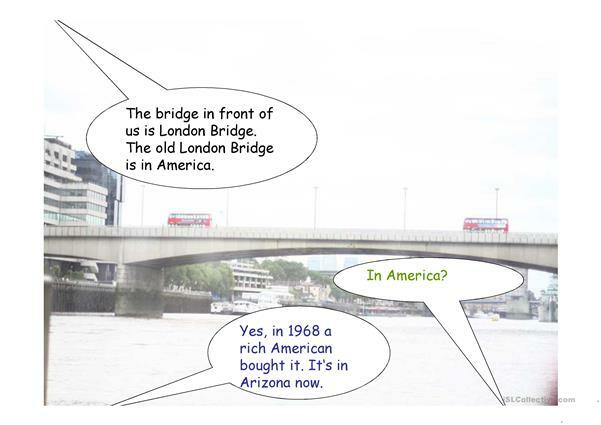 It is aimed at teaching Present simple tense in English, and can be used for enhancing your pupils' Reading skills. 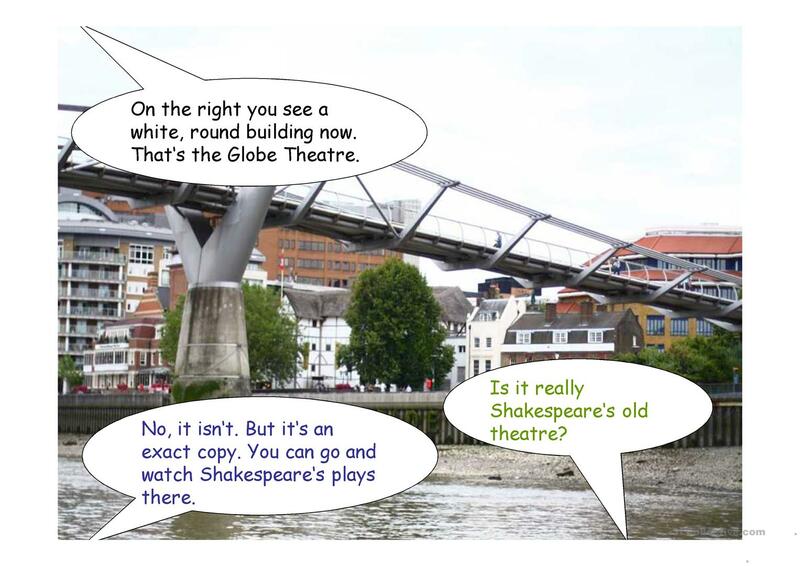 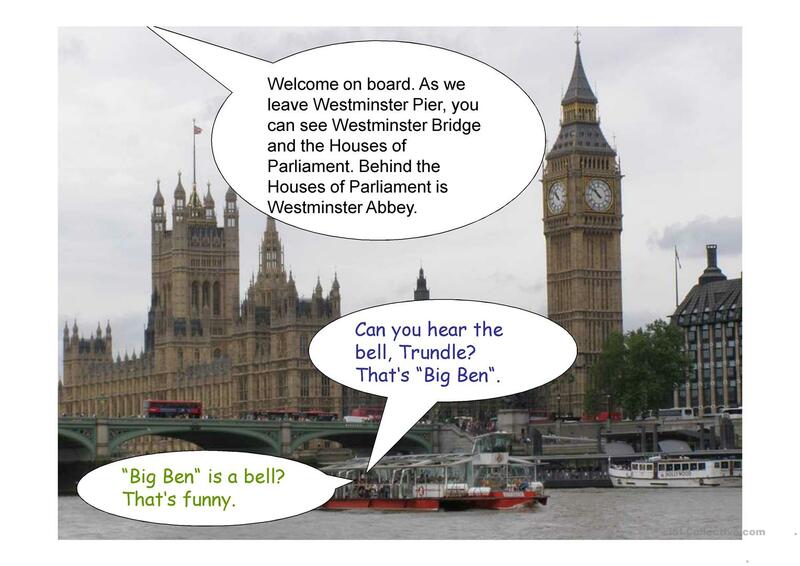 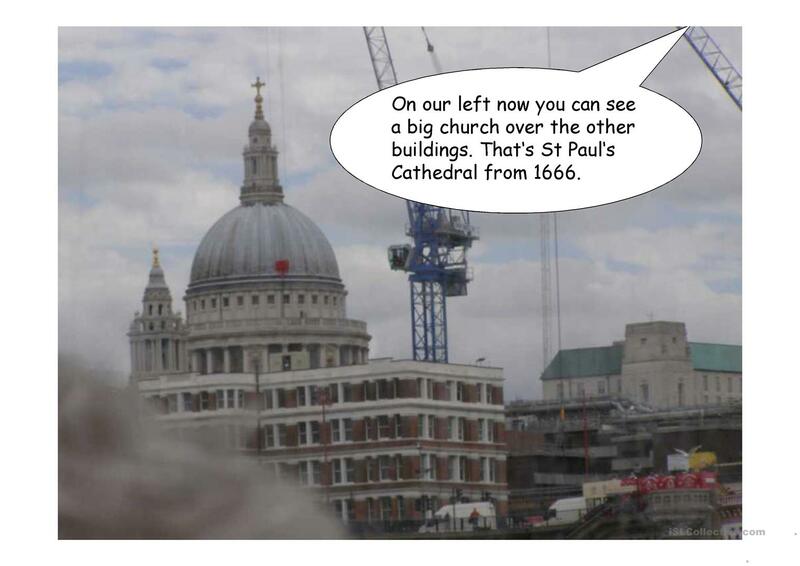 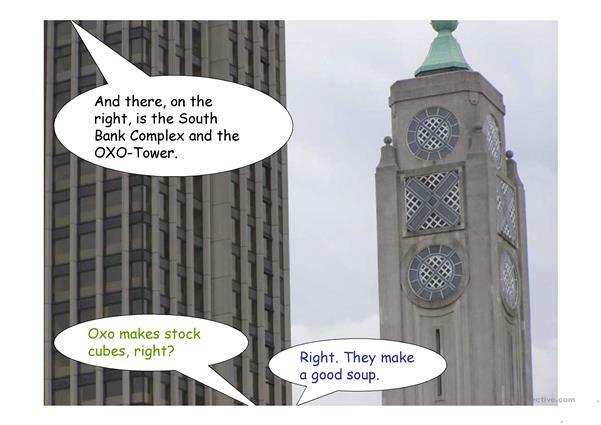 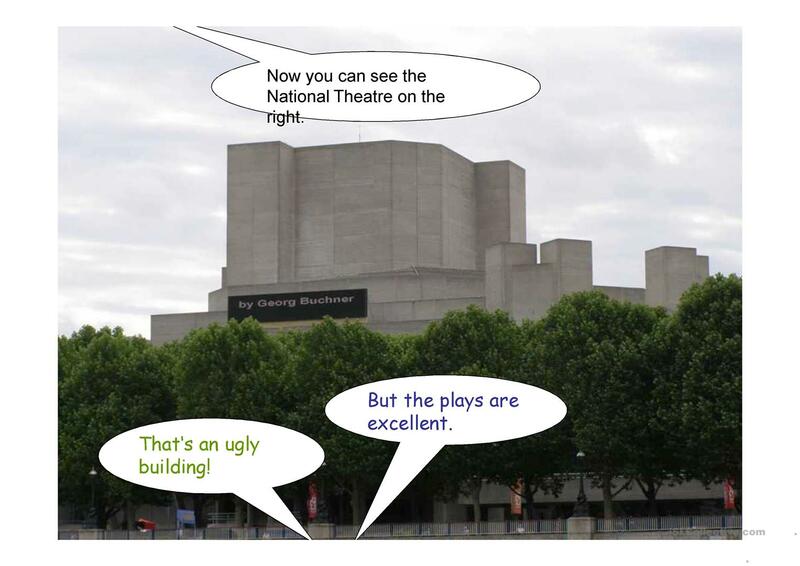 It focuses on the vocabulary topic of London. Molanna is from/lives in Germany and has been a member of iSLCollective since 2012-07-21 15:05:07. 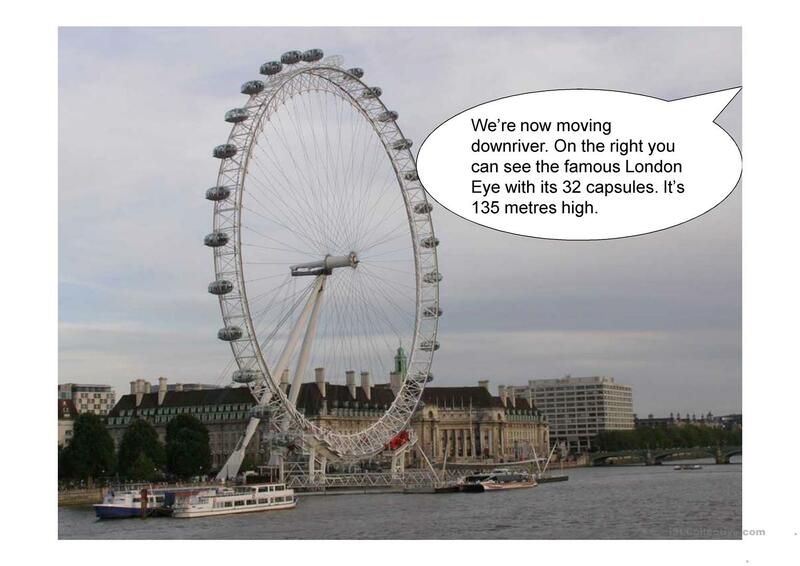 Molanna last logged in on 2012-09-04 19:53:00, and has shared 25 resources on iSLCollective so far.